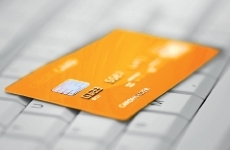 AR25148-50	| Write the first review! 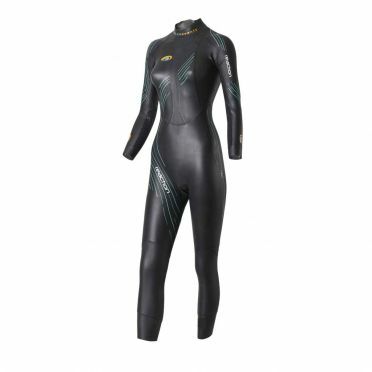 The Arena Open water triathlon wetsuit women is the perfect for Open Water swimming! 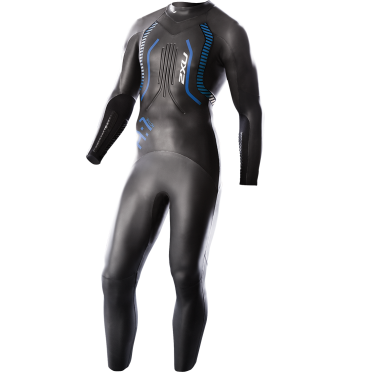 Made of 5 types of Neoprene Material with different thicknesses, the wetsuit is designed for buoyancy and warmth, to improve body allignment in the water. Comfortable and strong with high-stretch where needed for total flexibility. 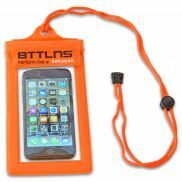 The reverse zipper facilitates quick exits and fast transitions. 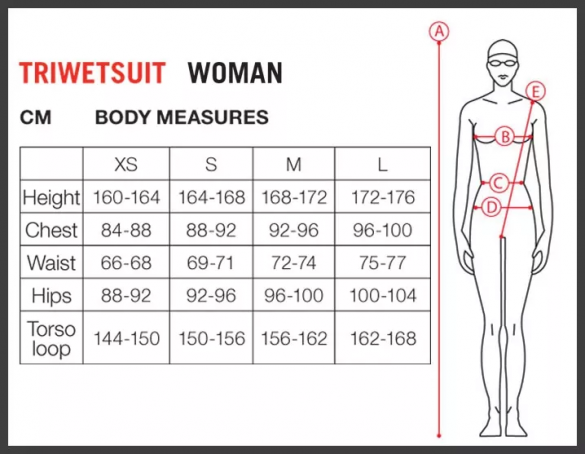 - Internal layer laminated with stretch fabric. 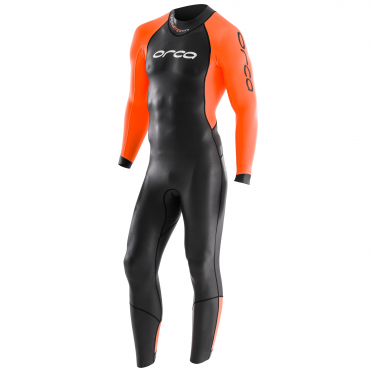 - Specifically distributed thicker neoprene to provide more balanced buoyancy profile in the water. 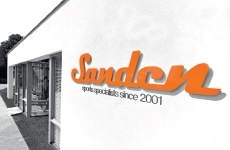 - External pu coating to reduce surface drag - Functional cuts for freedom of movement. 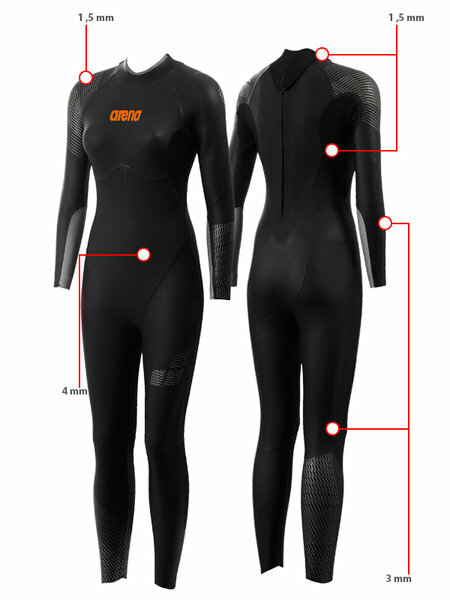 - Improved surface integrity for strengthened speed, power and a stronger durable suit.